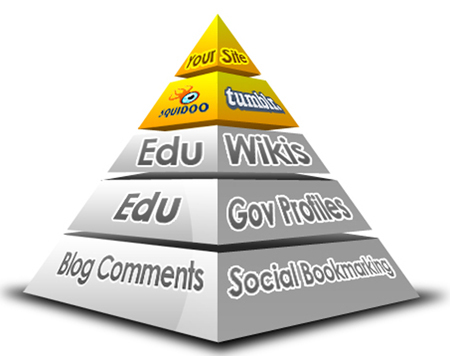 Rank on Google 1st page by exclusive Link Pyramid. All Backlinks by Unique Domain is ranked 5 out of 5. Based on 1718 user reviews.